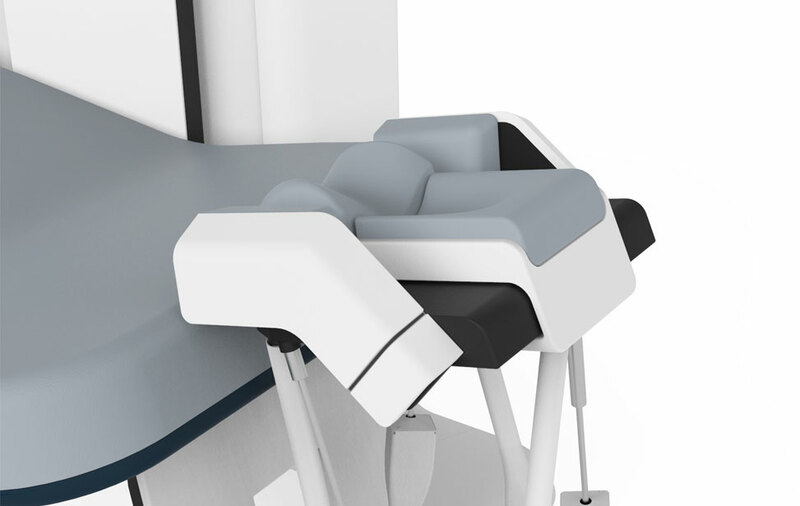 Introducing the Occiflex™ – the first computerized treatment table to relieve chronic neck pain and headache. Our patented technology delivers a safe, effective and non-invasive solution that is based on proven physiotherapy principles. The Occiflex enhances a therapist’s treatment toolbox to improve patient treatment outcomes, and can help increase a clinic’s productivity. 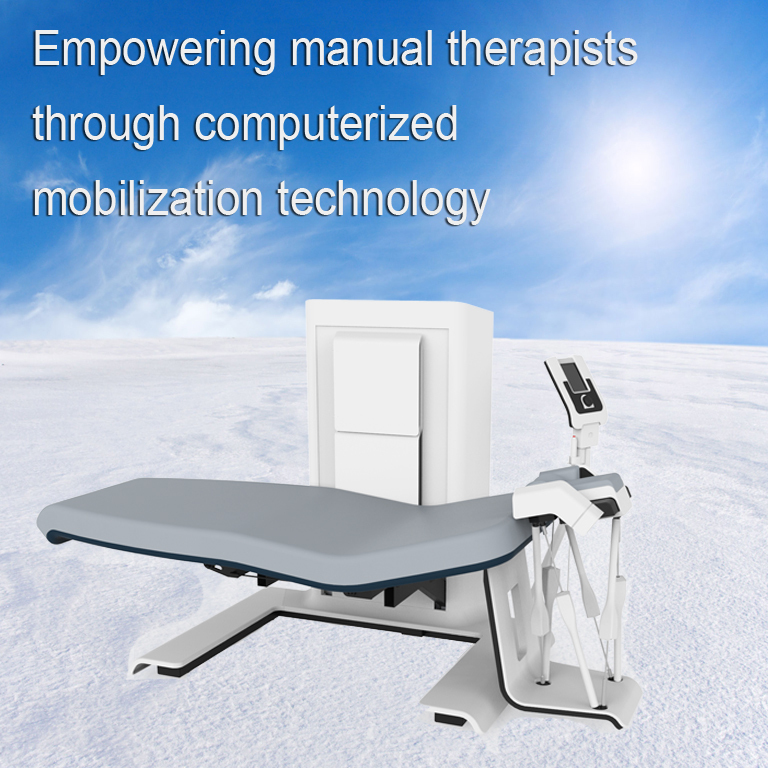 The Occiflex technology empowers a manual therapist to deliver improved treatment options. 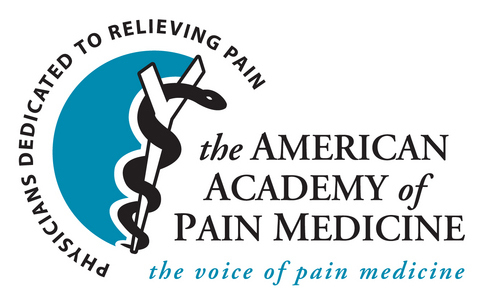 The Occiflex reduced patient pain levels by 48% in three clinical trials over 12 weeks. 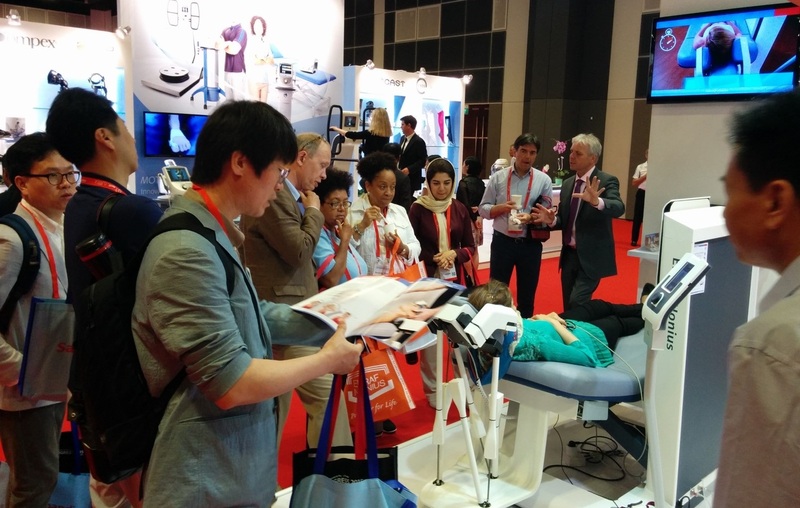 The Occiflex lets a manual therapist be in more than one place to treat other patients simultaneously. 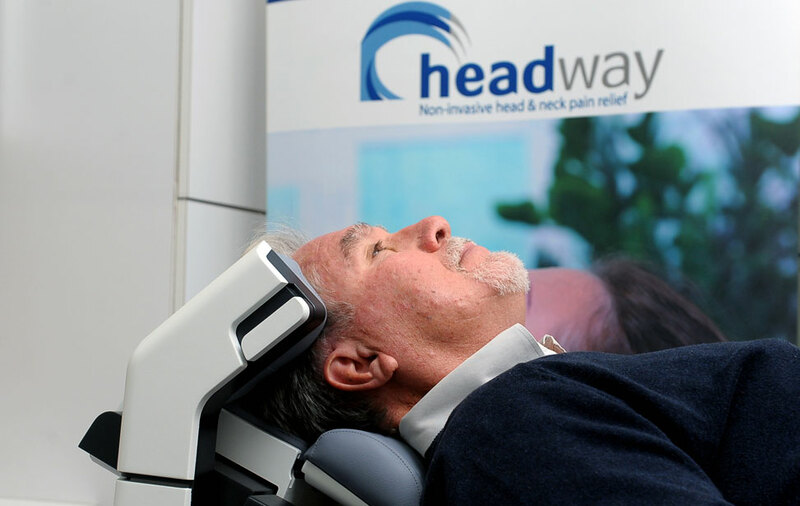 Headway is a medical device company that develops innovative mobilization technologies to empower manual therapists and enhance physiotherapy and rehabilitation treatment. Today the Occiflex is in the final stages of product development and commercialization. 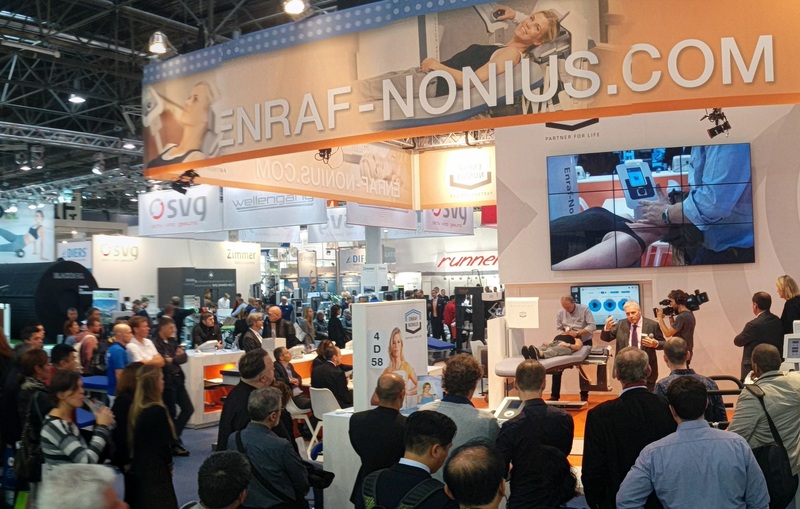 The Occiflex invention attracted the global strategic partnership of Enraf Nonius: A global leader in physiotherapy and rehabilitation equipment. Their research and development expertise has supported Headway to deliver a high quality commercial product with easily adaptable technology. This partnership is now focused on delivering fast worldwide Occiflex sales through Enraf Nonius's global marketing and distribution network.